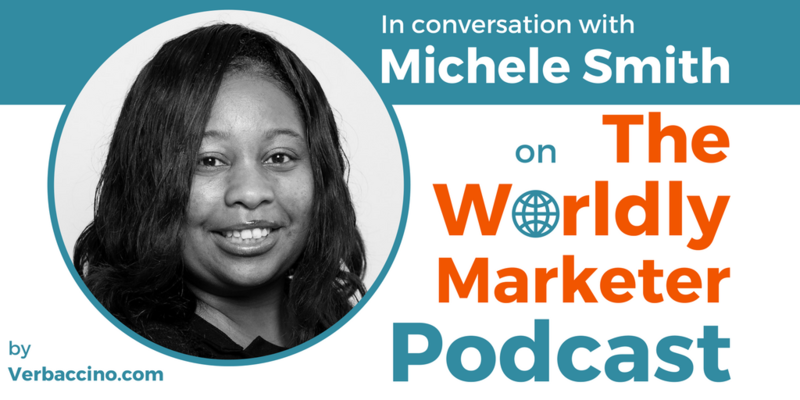 Michele Smith is a leading executive with many years of experience, first in the travel and hospitality industry, and now in the localization industry. In 2016, she took on the role of Senior Vice President of New Business Development Worldwide at Vistatec, a localization services company based in Dublin, Ireland. Michele has held a number of senior positions with companies such as United Airlines, Royal Caribbean International and Expedia. Before joining the Vistatec team in 2015, she spent several years at Lionbridge, the world’s largest language services providers. In her new role at Vistatec, Michele’s focus is on business growth and innovation, as she helps the company further develop its global clients. One of her ongoing projects is to help to organize and facilitate a new Think Global Forum series of industry events. Currently, Michele divides her time between the company’s headquarters in Ireland and its offices in Mountain View, California, and Washington, D.C.